The annual Western and Central Pacific Fisheries Commission meeting opened yesterday in Honolulu, Hawaii. During his opening remarks, Fiji’s head of delegation, Acting Permanent Secretary from the Ministry of Fisheries Naipote Katonitabua reaffirmed Fiji’s position for a collective and holistic approach that supports all sectors. 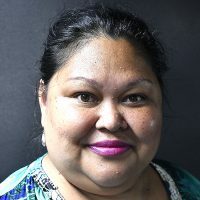 Katonitabua went on to emphasize Fiji’s willingness to work with all partners inclusive of the Forum Fisheries Agency (FFA), the Parties to the Nauru Agreement (PNA) and WCPFC to achieve a common yet benefiting output. 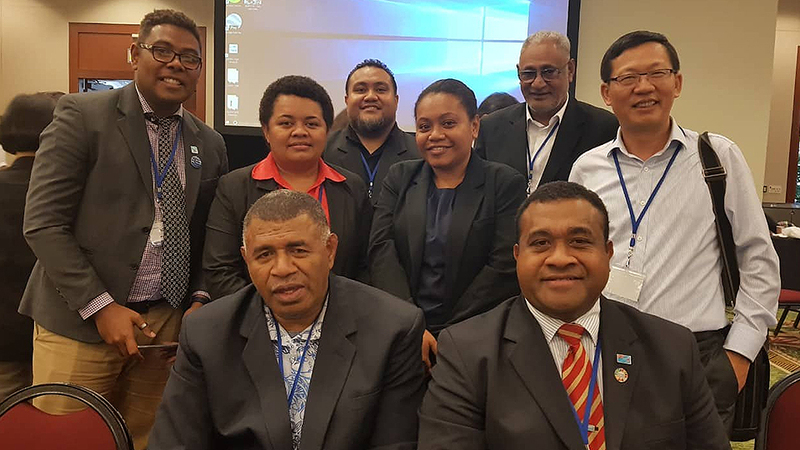 To see this through, Fiji is heading discussions of South Pacific Albacore Target Reference Points as the working group Chair. This is the 15th Annual Session of the Commission where all members, cooperating non-members, participating territories, private institutions, NGO’s and those having interest in tuna resources congregate to discuss agenda items that are aimed at ensuring sustainability of the tuna stocks in the Western and Central Pacific Ocean. Funded by the WCPFC Secretariat and hosted by the US government, the meeting begun with the outgoing Chair Rhea Moss – Christian stressing the priorities of the commission and what is expected from members in ensuring the WCPFC is at the forefront in endorsing management measures to ensure resource sustainability. While the meeting is scheduled for the whole week, Fiji will also use the opportunity to meet with bilateral partners to secure agreements to be able to fish in more tuna rich water to be used in Fiji’s canneries and processing businesses.